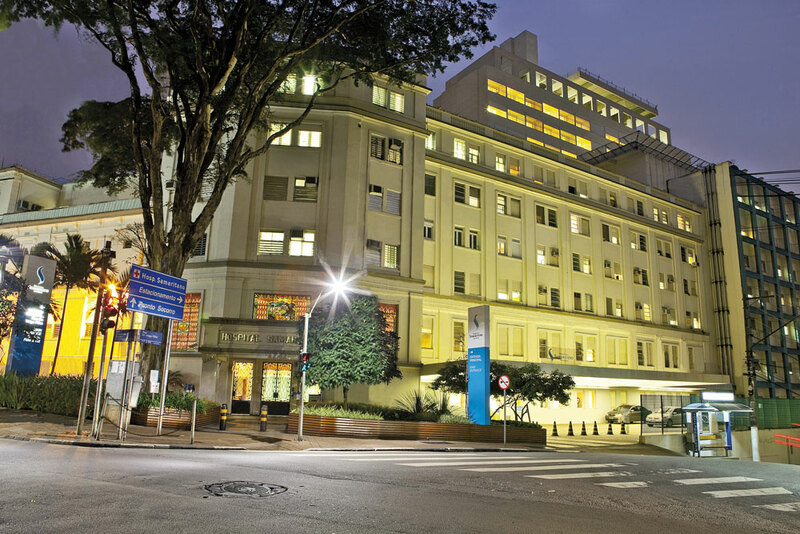 Brazil’s healthcare landscape is a complex, interwoven network of public-private activity that defies easy evaluation. Across the expansive country, there are almost 7,000 hospitals in operation, of which 70 percent are private and clustered in large, metropolitan areas that are not easily accessible to most of the population. And hospital accreditations, which verify facilities meet certain standards of quality and safety, are few and far in between. “Only around 1.4 percent of those 7,000 hospitals are accredited or have obtained some kind of accreditation or accredited certification,” says Heleno Costa Junior, former nurse and current safety consultant and health administrator at Samaritano Hospital in São Paulo, though a 2015 report claimed that figure to be a bit higher, closer to 8 percent. Achieving accreditation isn’t easy, and it may mean a lot of physical changes and new, expensive additions to a hospital’s infrastructure. But still, Brazil has been severely underperforming in this quality and safety benchmark, especially when compared to two of the countries it has modeled its own National Accreditation Organization (Organização Nacional de Acreditação, or ONA) after: the U.S., which, according to the same 2015 report has over 90 percent accreditation rates, and Canada, which has over 80 percent. Accreditation is voluntary, so hospitals operate on an incentive-basis to strive for these certifications of quality and safety. Of the hospitals that currently have accreditation, the majority are privately-run. This is no surprise when considering the disproportionately large role of private healthcare spending in Brazil’s health sector. In 2013, for instance, of the 9.1 percent of Brazil's GDP that was spent on healthcare, 5 percent was solely private expenditures. This means private hospitals often have the resources to fund pricey and long accreditation processes, as well as an incentive to build up brand reputation and market-value in an increasingly competitive space. Heleno Costa Junior is also the author of the 2015 book, Qualidade e Segurança em Saúde: os Caminhos da Melhoria via Acreditação Internacional. The English translation is set to be released sometime in 2017. Tarsilla S. Moura is the managing editor at GHCi.